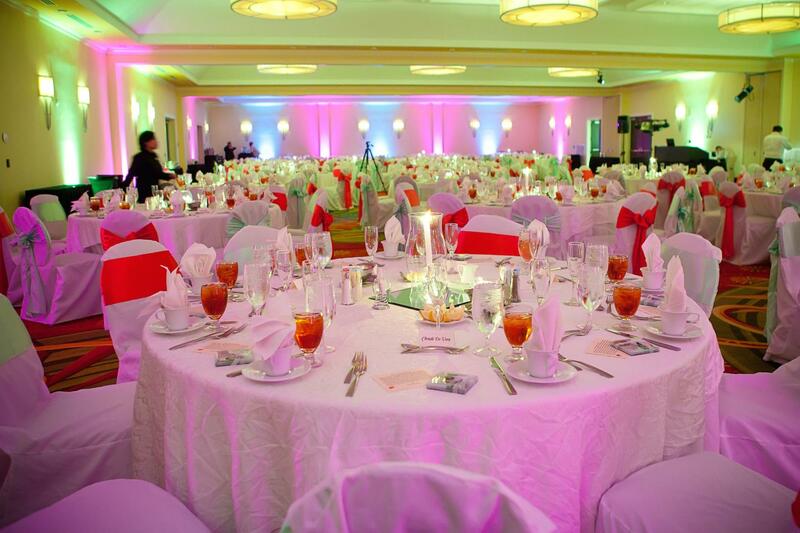 Rent Marriott Chesapeake | Corporate Events | Wedding Locations, Event Spaces and Party Venues. Looking for a Chesapeake hotel with a perfect blend of comfort, style, and affordability. You’ll love the Norfolk Marriott Chesapeake. Our full-service Chesapeake, VA hotel is ideally located in upscale Greenbrier. Looking for a Chesapeake hotel with a perfect blend of comfort, style, and affordability. You’ll love the Norfolk Marriott Chesapeake. Our full-service Chesapeake, VA hotel is ideally located in upscale Greenbrier – next to the Chesapeake Conference Center, and just minutes from Norfolk, Virginia Beach, and Suffolk. We’re also near the Portsmouth Naval Shipyard, Raytheon, and Mitsubishi, as well as attractions like Chilled Ponds, Chrysler Museum, Norfolk Botanical Gardens, and Farm Bureau Live. At our Chesapeake hotel, you’ll enjoy your choice of guest rooms, studio suites, or one-bedroom suites; each features free Wi-Fi, a marble bathroom, mini-refrigerator, plush bedding, and one or more 32" flat-panel TVs.